You guys know that I have been living the “Keto” lifestyle and loving it! There are so many delicious recipes out there to try that are keto-friendly. 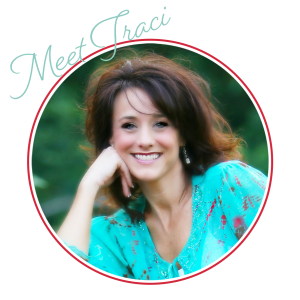 Like this one from my sweet blog friend, Abigail! 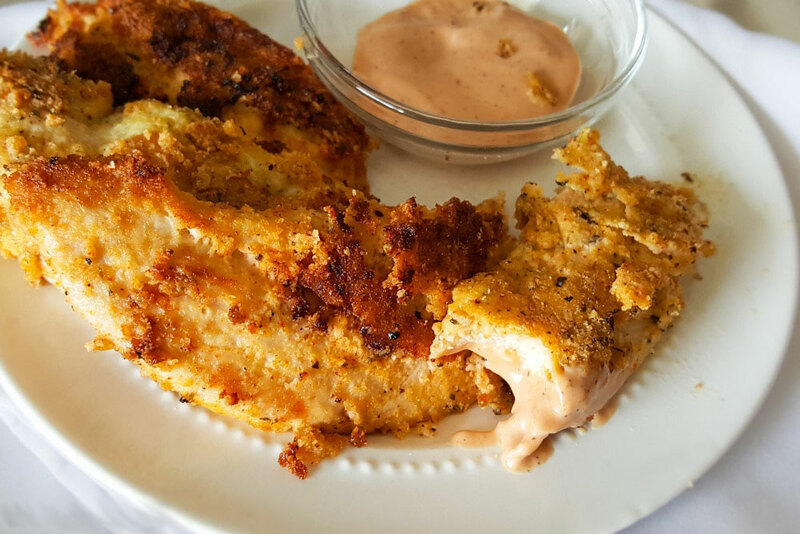 These Paleo Keto Fried Chicken Tenders are da bomb-diggity!! :) Prepare yourself for tender, juicy, and flavor-packed chicken tenders that make a rockstar addition to any meal! 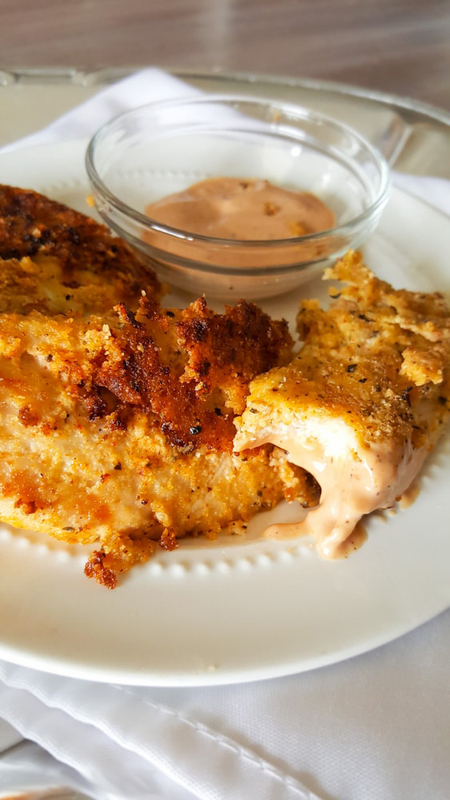 Whether or not you’re following the paleo or keto guidelines, you’ll want to try these delicious fried chicken tenders! 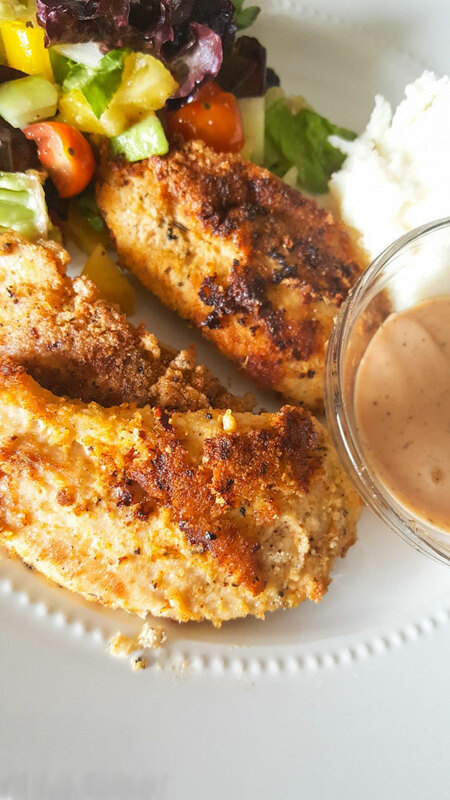 Thanks to an overnight coconut milk marinade and the perfect blend of spices, these grain-free fried chicken tenders are sure to become a favorite! In order to have the best paleo keto fried chicken tenders, make sure to let your chicken soak at least 6 hours in the milk mixture before cooking (preferably overnight) to allow all the flavors to fully develop! This step helps you get the juiciest chicken tenders possible! In resealable plastic bag or sealable container, combine coconut milk and marinade spices until blended and smooth. Coconut milk separates in the can so you’ll want to make sure it is mixed well to create a thick, rich milk. Using fork, poke uncooked chicken tenders on all sides to allow greater permeability. Place chicken in milk mixture, shaking sealed container to completely coat chicken. Allow chicken to soak overnight or at least 6 hours before cooking. In an 8”x8” pan with deep sides, combine dry coating ingredients with a whisk. Using tongs or a fork so that you don’t wipe off the coconut milk coating, roll each coconut-milk coated tender in the flour mixture. Fully coat and proceed with either skillet frying or baking directions. *If frying in a cast iron skillet, heat 1-2 Tbsp coconut oil (enough to coat the skillet well) over medium heat. Place tenders carefully in hot skillet, frying on each side until golden before flipping (about 5-8 minutes per side). When tenders are golden on both sides and chicken is cooked through, place tenders on a plate covered with a paper towel to cool for a couple minutes before serving. *If baking, preheat oven to 375f. Lightly grease raised baking sheet (with rack for better crisping) with coconut oil. Place coated tenders on pan and lightly mist the top of the tenders with coconut oil spray or other oil if extra crispiness is desired. Bake for about 20 minutes or until chicken is golden brown and cooked through. For a darker crust, turn oven to broil for a minute or two before taking out of oven (watch chicken carefully to avoid burning). Allow to cool for a couple minutes before serving. Enjoy plain or with your desired dipping sauce! 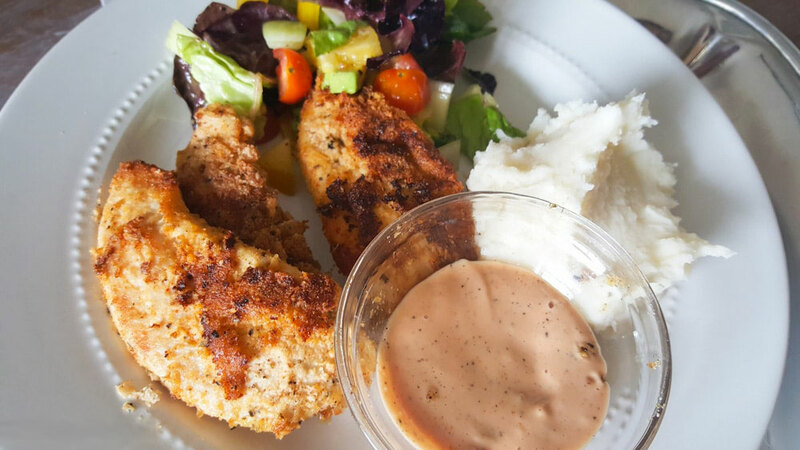 Serve with salad and sweet potatoes or keto cauliflower mash for a fabulous fried chicken dinner! Flour: Use almond meal for a low carb and grain-free recipe. However, I’ve also made this recipe (using the same spices, marinade, and cooking method) with Namaste Gluten-Free Flour and it turned out fabulous! This is a good option for my friends that are allergic to tree nuts and cannot do almond flour. I haven’t tried using coconut flour yet, but that would probably work great as well! Dipping Sauces: whipping up your favorite dipping sauce really takes these tenders to the next level! (however, my sister informed me that these juicy chicken tenders are totally fabulous sans sauce!) Consider trying an avocado lime aioli or garlic chipotle sauce! 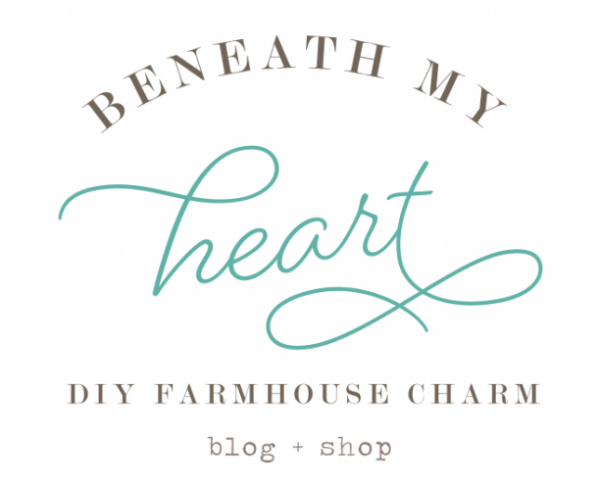 « Loving on my Lawn this Spring! Interestingly, I tried a new recipe last night called “Sticky Buffalo Chicken Tenders” (youbrewmytea), and it is very similar except mine was baked in the oven. It was delicious (not as many ingreds. 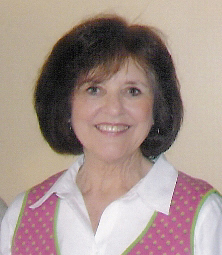 as this recipe) I am a Freestyle WW so I am always on the lookout for “light” recipes. Thanks for sharing, I will try this one too. That sounds great, Betty! Thank you for stopping by!